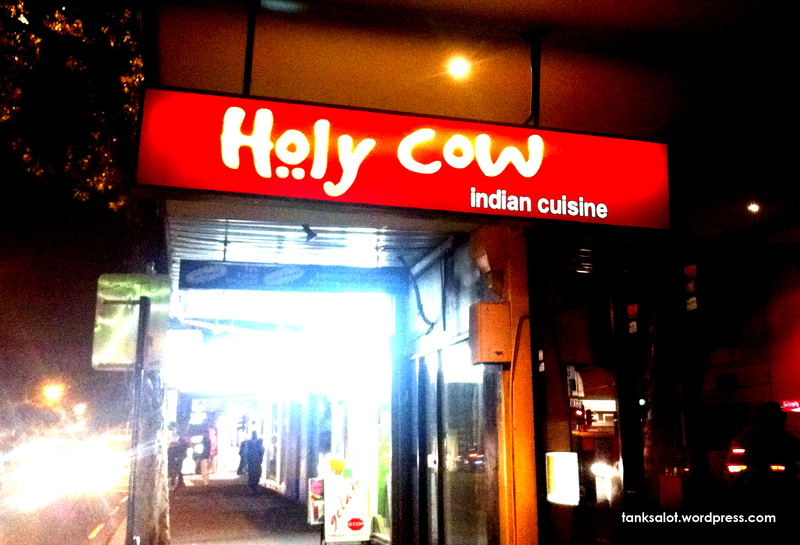 Holy cow, Batman, this is a classic Pun Shop Name for an Indian restaurant. And no, there’s no cow on the menu. Spotted by Renée Keogh in Surry Hills, NSW. Indians put a lot of love into their cooking. I would make a joke about the yoghurt sauce, but that would be inappropriate. Spotted by virgin punster Mark Hamblin in Kansas City USA. Subtle at first.. but once you get it, very funny. Sent in by Simon O’Brien, all the way from Semaphore, South Australia. Sent in by Spice Girl Rob Kleckner, this excellent Pun Shop Name is located in Newtown, Sydney NSW. Spotted this ‘hot’ Pun Shop Name near Henley Beach, Adelaide.